Welcome to Richey Real Estate Group! | Real Estate. Real Purpose. “I wholeheartedly recommend Elena Richey! Elena has been my agent with both selling and purchasing property. My experience has been simply outstanding! She is professional, thorough, and she had my absolute trust, which is invaluable. She’ll take great care of you! You will love her!” – Christie H.
“I had the good fortune of working with Elena to find a home in a tough, tough market. Elena very quickly grasped what my partner and I were looking for, and was able to find houses that were right up our alley. The market made offers and transactions real work; Elena was undaunted. She refused to let us get discouraged and battled through obstacles to snag us a sweet, charming place to hang our hats! She stuck through even after the deal closed, when some small issues arose… which we could not address as we were out of town. This woman gets it done!” – Amy C.
“We could not have asked for a better Realtor! Elena helped us through every step and truly cared about our happiness. She is very knowledgeable and willing to work hard to meet all your home buying needs. Thank you Elena!” – Val P.
“Elena is a wonderful realtor and worked so hard to find a home for my son and his fiance. Trying to find the right home can be very stressful. Working with Elena took alot of the stress off of us. She answered all our questions and made sure that all our needs were met. 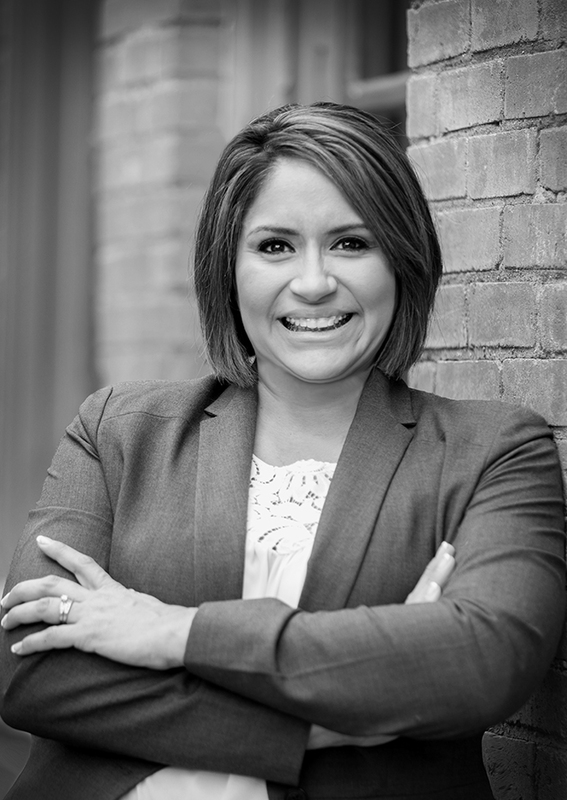 It is important for me to let anyone looking for a realtor know that Elena is on your side and will make sure you find the home you are looking for!” – Angela N.
“I had the pleasure and good fortune of meeting Elena and having her as my Realtor. She is extremely knowledgeable and is a joy to work with. I was able to purchase my home very quickly and she was there every step of the way. 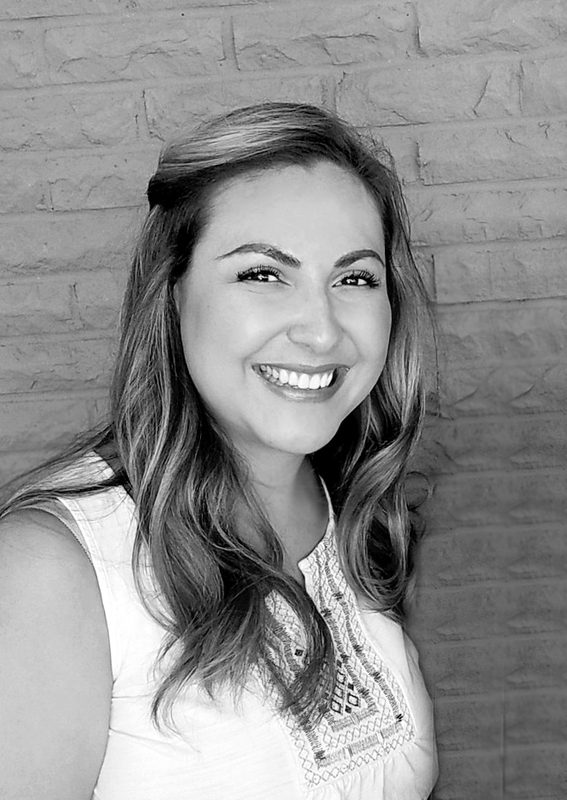 I would recommend Elena to anyone looking for the best Realtor!” – Carmen B. “My family and I had the pleasure of working with Elena the last 5 months. We made a cross country move and would fly down on weekends to look at homes. Elena always opened her schedule and always made herself available even with short notice. She understands your needs and wants very quickly and grasps exactly what you are looking for. She goes above and beyond ( way beyond!) to close the deal and will work tirelessly for you until the end, even after. Any question you have she will find the answer for, she is always on top of everything throughout the whole process and keeps you in the loop. She is also great with coming on top of bidding wars! Thank you for getting us in our perfect home in a tough market! Bottom line… Choose Elena, you won’t regret it and you’re welcome.” – Brittney G.